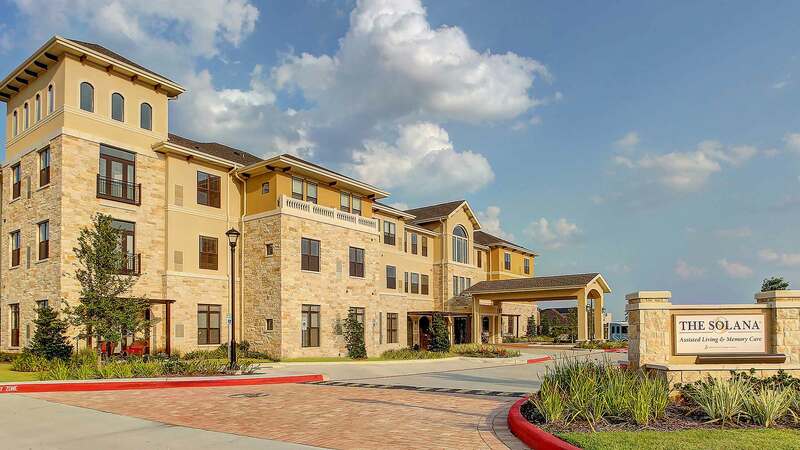 The Solana Vintage Park is the premier assisted living community in Northwest Houston. 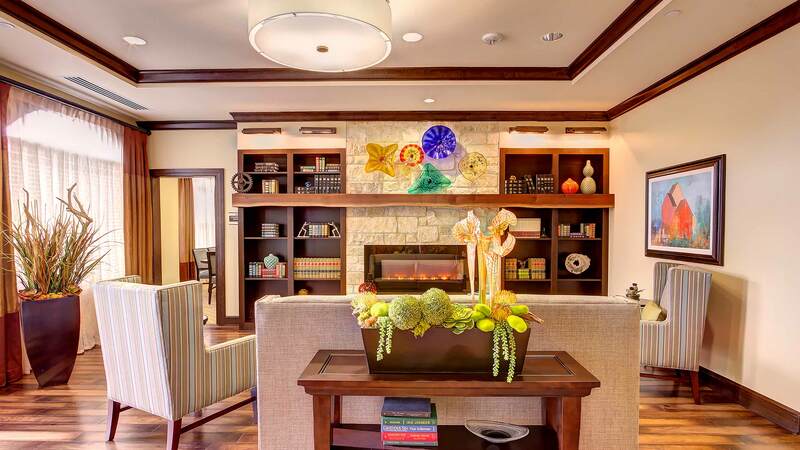 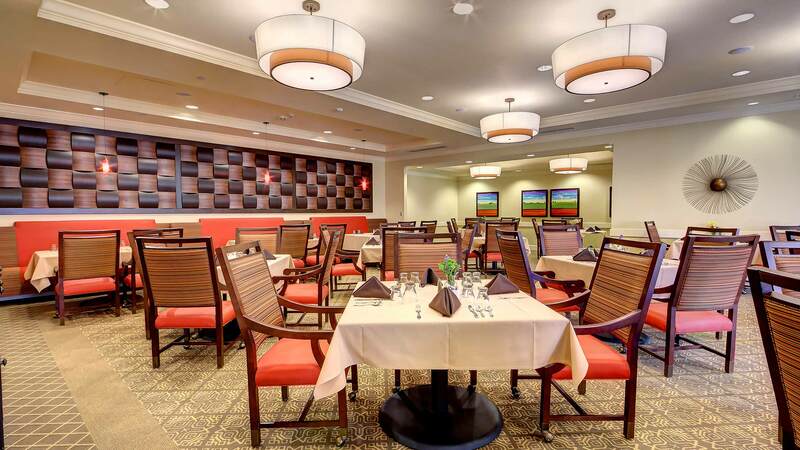 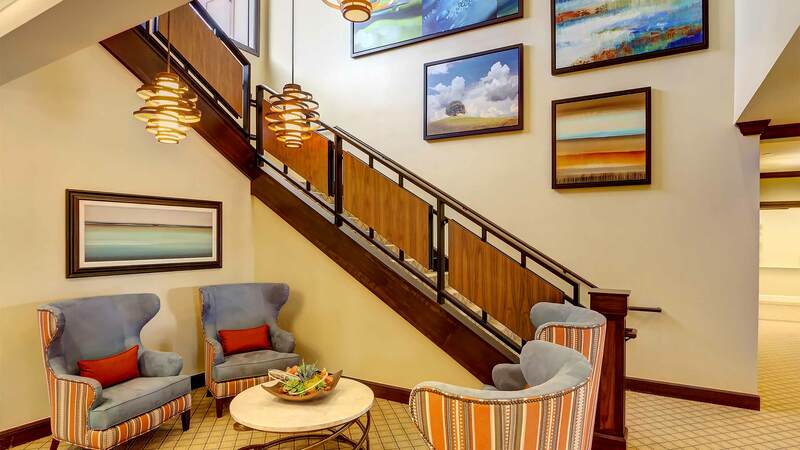 Residents enjoy amenities such as a café, an upscale dining room, a cozy library, a wellness program, activity rooms, and a theater. 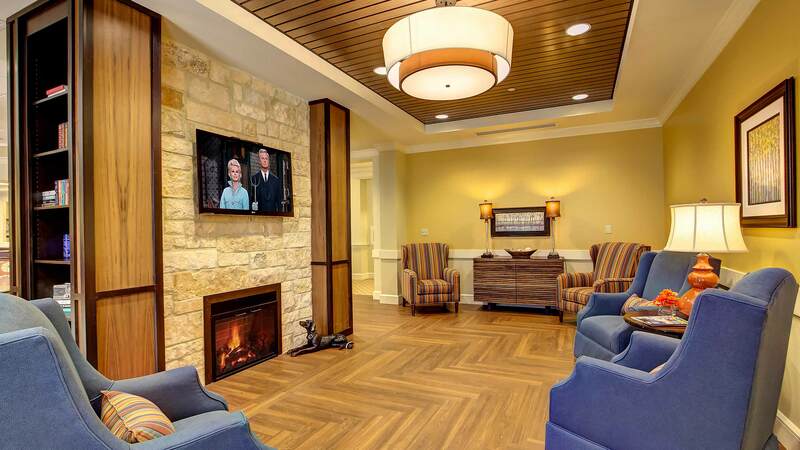 There are separate courtyards for the assisted living and memory care residents, with unique features foreach. 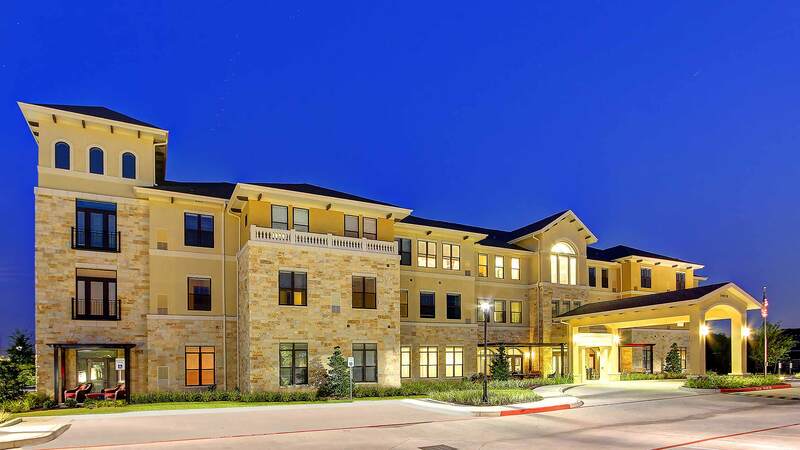 Residents are encouraged to use the walking path around the site to help maintain a healthy lifestyle. 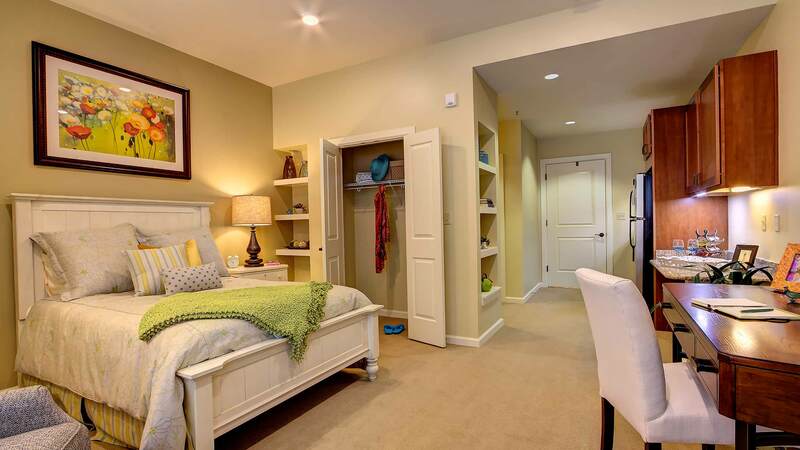 The community is ideally located near Vintage ParkShopping Center. 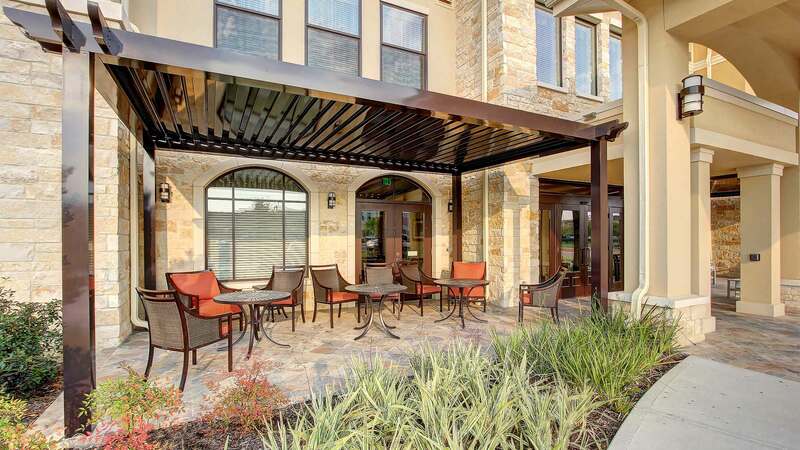 Residents have convenient access to a variety of shopping and dining experiences.